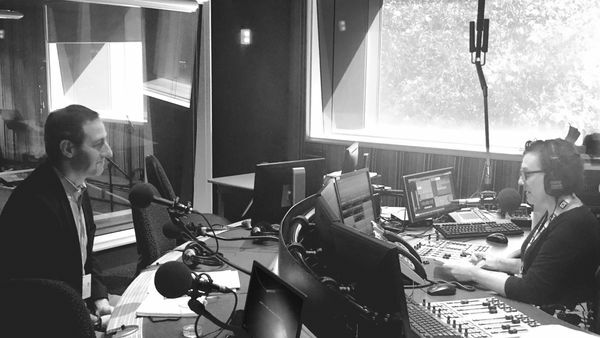 One itch that Lee has continued to scratch across his career has been the appearance of the Ku Klux Klan in entertainment. The regalia, the burning crosses, the lynchings, the racism, the “protection” of white woman’s virtue – all have provided a set of readymade images, themes, and stories that have proven a spectacular feature of American cinema. Lee and many film historians would argue that the KKK – and the white supremacy they so vividly represent – are central to American cinema. Below are some films from across Hollywood’s history that prominently feature the KKK. In BlackKlansman Harry Belafonte, the 91-year-old entertainer and civil rights activist, delivers the now-standard lecture on D. W. Griffith’s 1915 epic: it was the original blockbuster; it portrayed the failure of Reconstruction after the US Civil War; it conventionalised cinematic technique (such cross-cutting and parallel action); it whitewashes history; and its great heroes are the KKK, who rise to defend the white race after a virginal, Southern white woman throws herself off a cliff rather than be molested by a former slave. 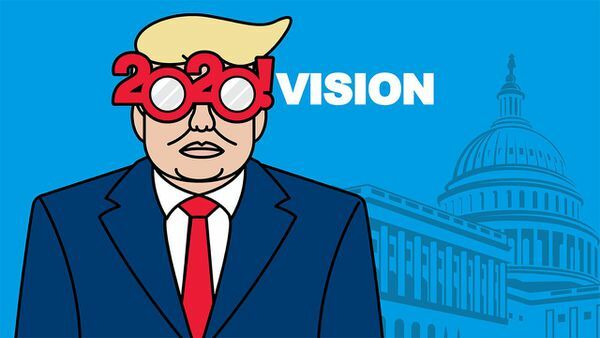 The New Yorker’s film critic, Richard Brody, says: “The worst thing about The Birth of a Nation is how good it is.” At the time President Woodrow Wilson said it was “history written with lightning”. In the following decade, Klan membership rose to five million. It even produced its own propaganda films. After the initial rise of the Klan had been suppressed, a second Klan was founded in 1915, with a more organised structure. 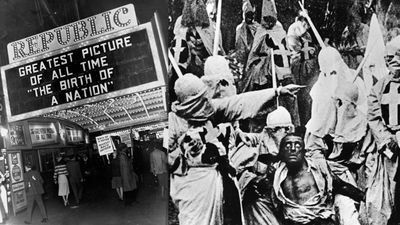 Despite criticism for its racism (the NAACP led a nationwide protest against the film), The Birth of a Nation buoyed Klan membership and affiliated groups, such as Black Legion. The popular depiction of the Klan as heroic and on the right side of the American Experiment was buttressed by the scientific legitimation of the eugenicist project, which believed that there was a genetic hierarchy to humanity: whites at the top, people of colour below. Nonetheless, the Klan was increasingly marginalised in the 1930s. This is reflected in Black Legion, on the 1936 kidnapping and murder of Charles A. Poole, an organiser for the Works Progress Administration (a New Deal agency employing millions in public works during the Great Depression). In this Warner Bros. dramatisation, Humphrey Bogart plays a factory worker who joins the Black Legion after an immigrant gets a promotion as his expense – anti-affirmative action before affirmative action existed. While he murders a friend who tries to talk him out of his increasingly violent ways, some redemption comes when he reports the existence of the secret society to the authorities. The Birth of a Nation was the highest-grossing film of all time until Gone with the Wind. With its romanticisation of the American South, it is mostly remembered for Rhett Butler not giving a damn. Its revisionism of slavery, particularly in the Mammy character played by Hattie McDaniel (the first African American to win an Academy Award), was controversial at the time. The softening of the racial elements is seen in the transformation of the climactic scene where Scarlett O’Hara is attacked. 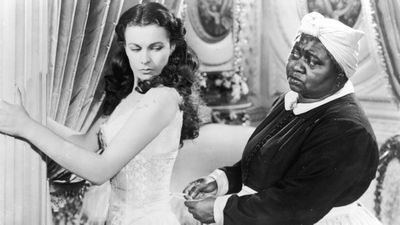 In Margaret Mitchell’s source novel, O’Hara is attacked by a black man, which triggers Butler to team up with Klansmen to avenge her assault. The film changes her attacker to a poor white man, and she is saved in the moment by “Big Sam”, a former slave who continues in a similar position after the Civil War. Starring that other entertainment figure turned American president, Ronald Reagan, Storm Warning is a noir thriller that characterises the Klan as cowardly and violent. 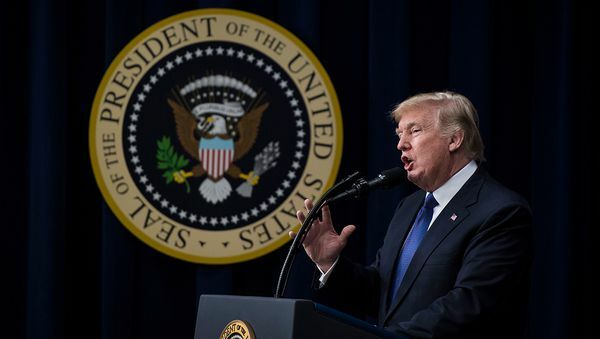 Despite the continuation of Jim Crow at this time, “official” and explicit racism is now un-American, a direct contrast to the recently-defeated Nazis – witness the Jewish character who refuses to cooperate with police for fear of what the Klan will do him. But the Klan is still powerful and pervasive, as they manage to kidnap a prisoner from police custody. The Klan’s undoing comes when they whip a white woman and the police raid the rally, led by the plucky district attorney played by Reagan. Unlike their heroics in the earlier films of Southern Revisionism or their terrible threat in the Warner Bros. social conscience films, these comedies, which roughly span the setting of BlackKklansman, use the Klan as a punchline. Richard Pryor, Gene Wilder, Jackie Gleason and Chevy Chase use the racism of dumb hicks to power their shenanigans, such as a Grand Wizard covered in chocolate fudge. 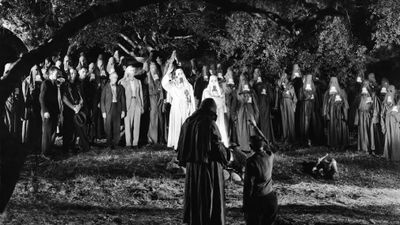 The films demonstrate, however, the commonly accepted idea that the Klan are mixed in with southern politics and evangelism. The Klan-as-ineffectual-idiots is also used for humorous effect by Quentin Tarantino in Django Unchained (2012), where they famously argue about the discomfort of their hoods. A one-two punch is delivered in O Brother Where Art Thou? 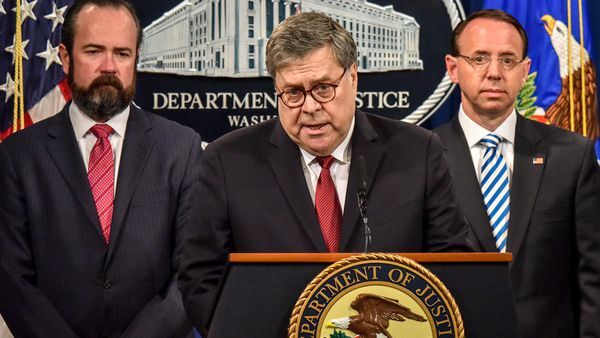 (The Coen Brothers, 2000), when the Grand Wizard and Mississippi gubernatorial candidate first catches a spear meant to kill him, only to be flattened by giant burning cross. 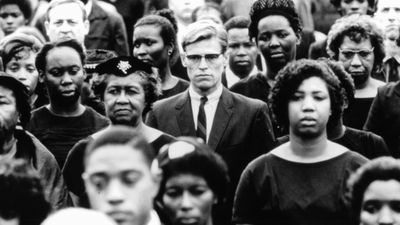 The pendulum swung back toward seriousness with Mississippi Burning, which is loosely based on the famous 1964 murders of three (two Jewish, one black) civil rights workers, who came down from the north to register southern African-Americans to vote. Gene Hackman and Willem Dafoe play FBI investigators who hatch a (rather silly) series of stings to entrap the Klansmen responsible for the murders. 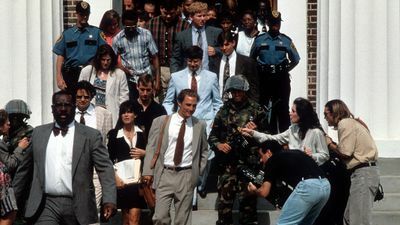 Despite many Academy Award nominations, it was criticised by some as a white saviour narrative – Julian Bond, a leader of the civil rights movement, said it was “Rambo meets the Klan”.